Join us for our annual Goodall Symposium which this year commemorates the centenary of the outbreak of the First World War. 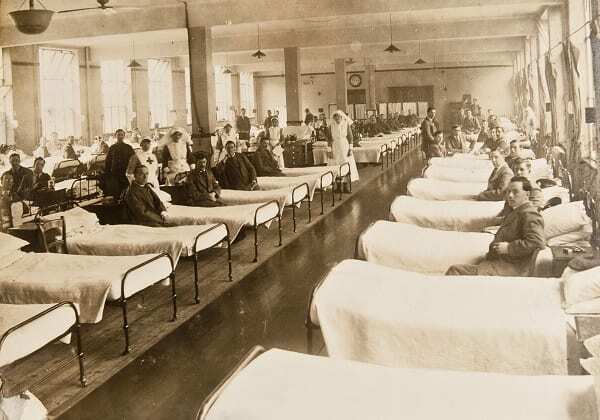 Our evening of talks will focus on the role of the medical profession during WW1 and will look at how patients were cared for both at home and on the front line. The event is free and open to all but please book as places are limited. 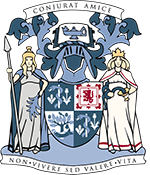 Contact library@rcpsg.ac.uk or call 0141 221 6072. CPD Approved – 2 non clinical credits 91877.